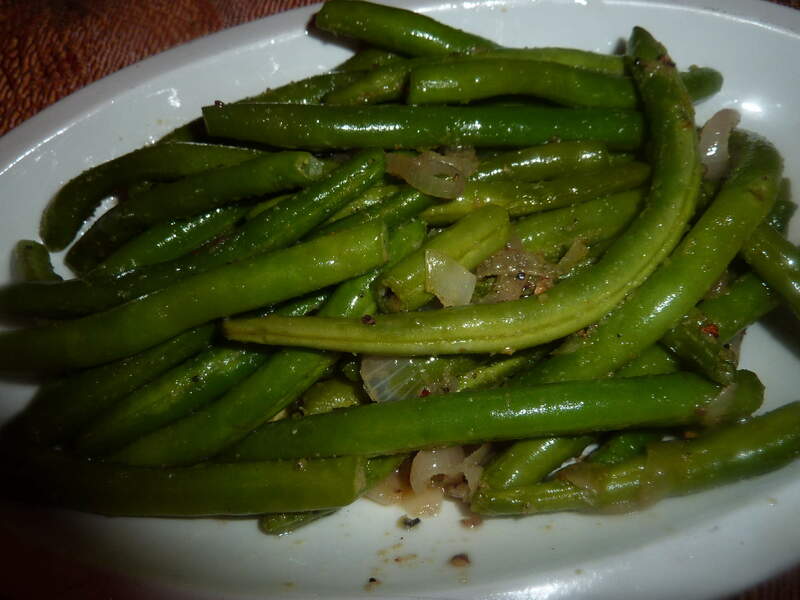 I love green beans and I love green beans even more with a lot of garlic, shallots and butter. 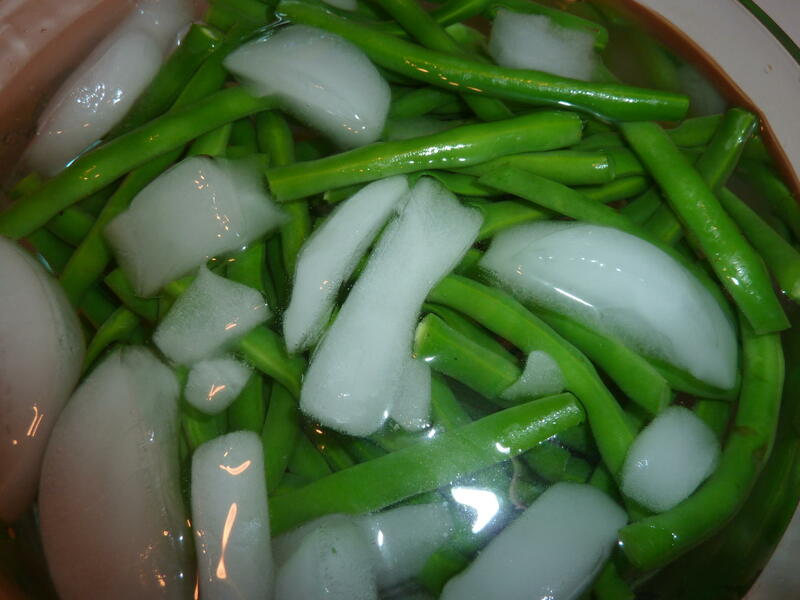 I cannot think of any meat, poultry or fish entrees that wouldn’t love to have a side of green beans next to it. They are delicious just blanched with some added butter but adding a few other ingredients can really make a difference depending what you are serving them with that day. 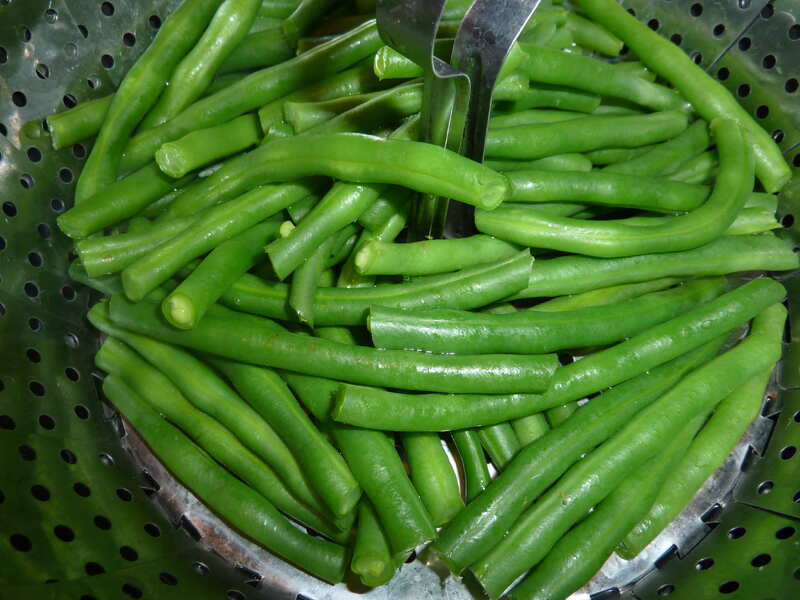 They are always on my grocery list for a fast, simple and tasty vegetable and you will never waste one green bean. They are delicious chilled and ready for your salad the next day. A contribution to “Summer Fest 2010”. If you would like to see more “Summer Fest” details and recipes please visit (www.awaytogarden.com). Thank you for taking a look. Love your recipes and will be trying many. I have enjoyed Summer Fest very much. So who will do Autumn Fest? I do hope to surprise you with some Stone Fruit ideas!